ASE Labs: A QUESTION!! PLEASE HELP! So yeah! Another question! 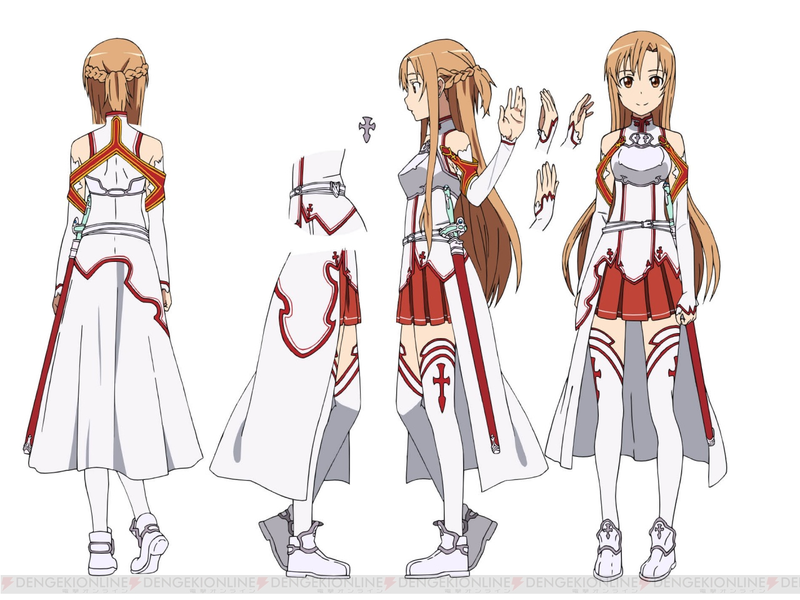 How do you explain Asuna's clothes?